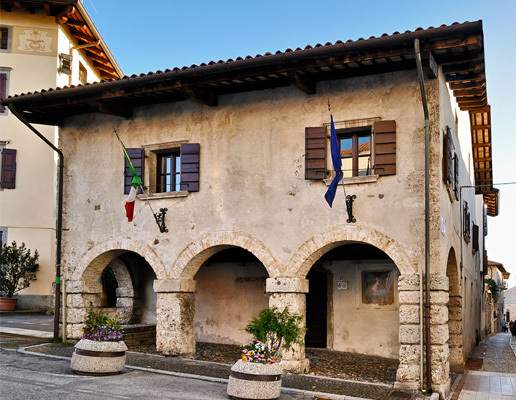 Spending a day in San Daniele is not just a suggestion we give to our guests, but a sort of "must do" for all of those who wants to discover and live the real nature of Friuli Venezia Giulia. This magical hidden village has all of the peculiarity that our land may offer. 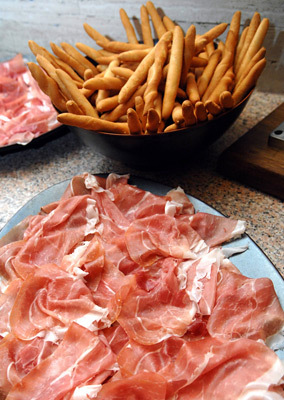 The production of one of the most appreciated italian raw ham is just its highest point. 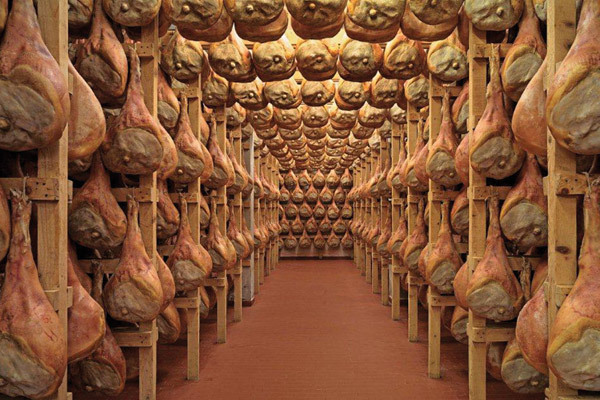 Visiting the ham producers farms or taste their hams in one of the many wine and food events is an amazing tasting experience inside italian food! 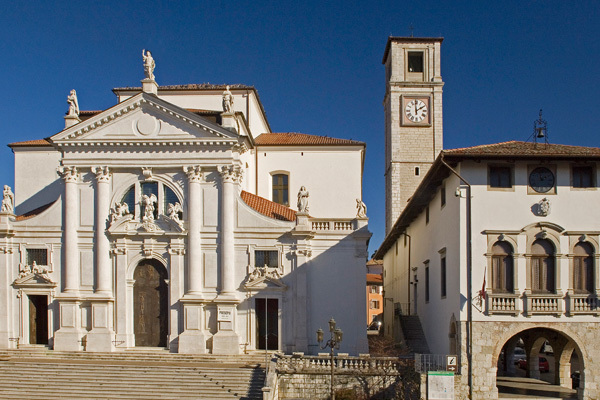 But San Daniele is also history and art, a city full of interesting cultural sites or mountains paths certificated by the CAI association. 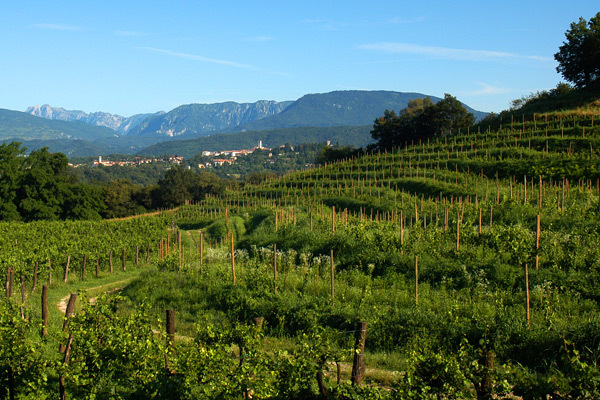 San Daniele, a perfect day between taste, art, tradition and nature!